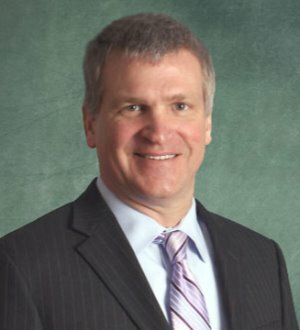 Tim Lawn has spent all 28 years of his legal career in complex civil litigation. 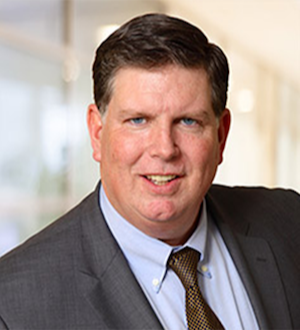 After spending the first 7 years of his career representing physicians in malpractice cases, Tim “switched sides” and has devoted the past 20 plus... Read More. Antitrust Law, Bet-the-Company Litigation, Corporate Governance Law, Litigation - Securities, Litigation - Mergers and Acquisitions, Litigation - Regulatory Enforcement (SEC, Telecom, Energy), Complex Litigation, Corporate Compliance, Investigations, Enforcement... See More. 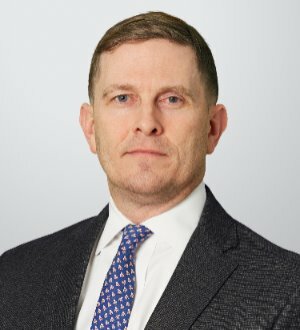 Tim Ryan is a highly experienced financial services attorney who has an extensive background in representing clients in the structuring, negotiation, documentation, and closing of a broad variety of lending and financing transactions. He... Read More. 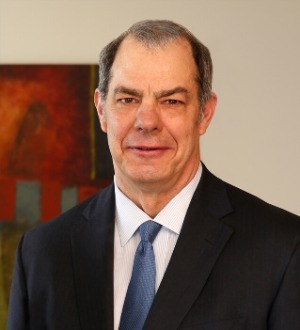 Mr. Weston has a practice focused on environmental counseling and litigation, energy development, natural resources management, and related administrative and legislative issues. 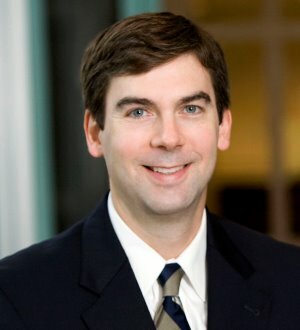 He serves as Practice Group Coordinator for the firm’s global Energy Practice Group.... Read More.